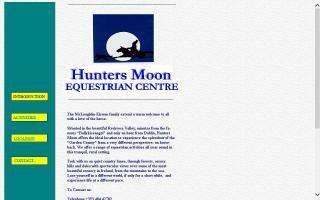 Wicklow County, Ireland Horse Directory - O Horse! Horse riding and pony trekking in Wicklow, Ireland. Horse-drawn caravans in Ireland run by the Clissmann family near Wicklow.